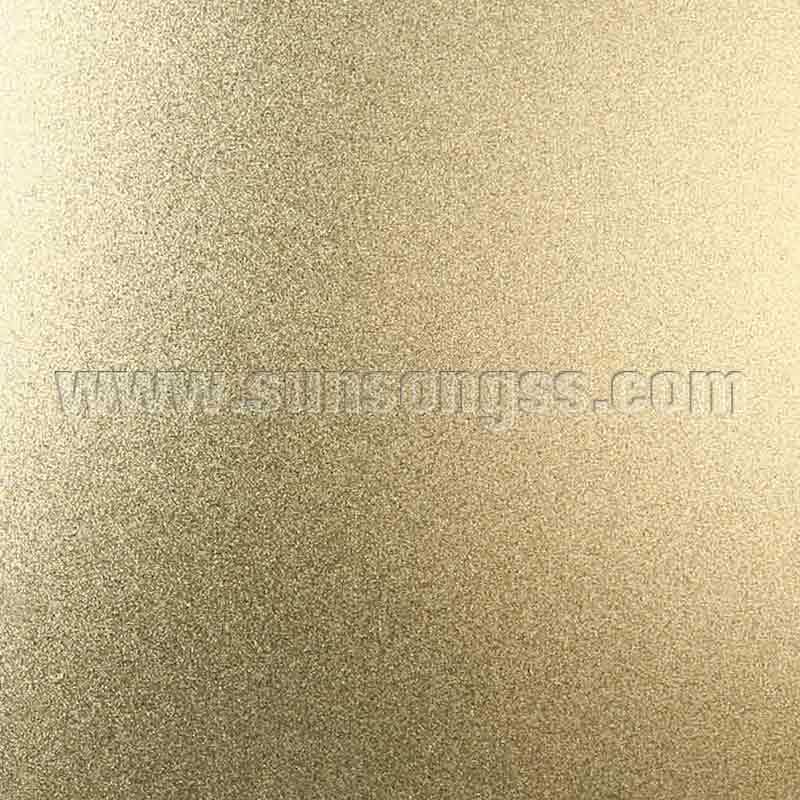 Vacuum electroplating Decorative Stainless Steel Sheets can improve the surface corrosion resistance of the substrate, but it can't prevent the substrate from being corroded completely. 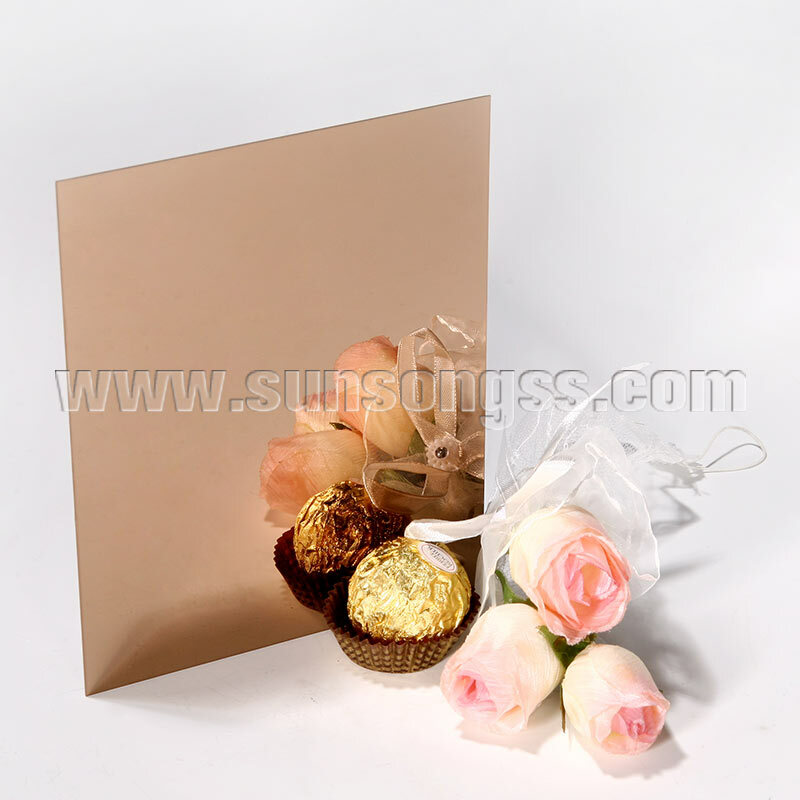 Therefore, good corrosion resistance of the substrate itself is the key to maintain PVD film for a long time. Due to the excellent corrosion resistance of stainless steel, color PVD film plating on the surface of stainless steel is the best choice. 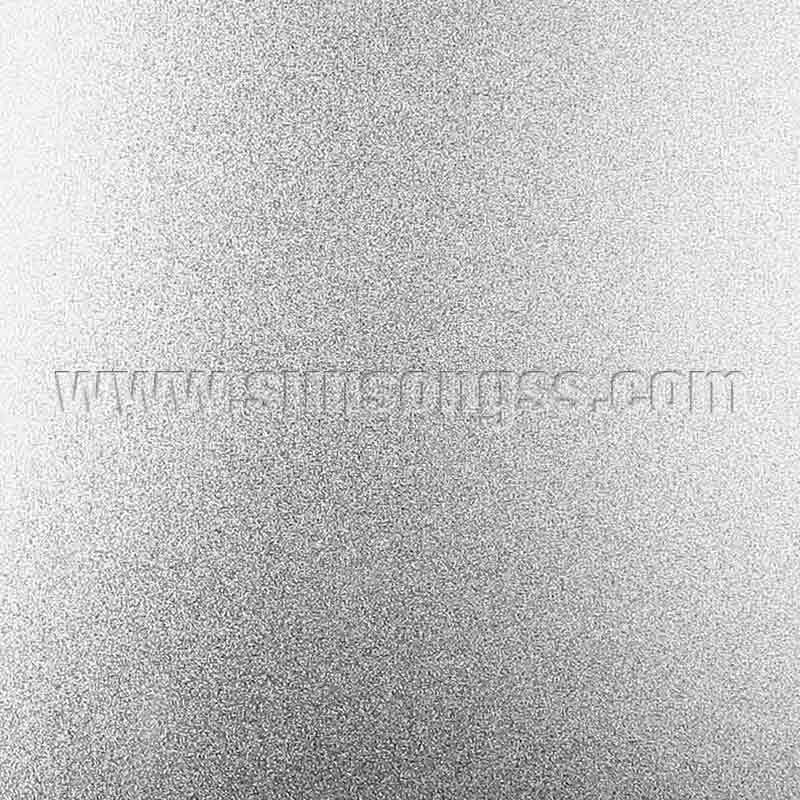 All stainless steel products to be vacuum-plated with PVD film must be cleaned prior to use. A. 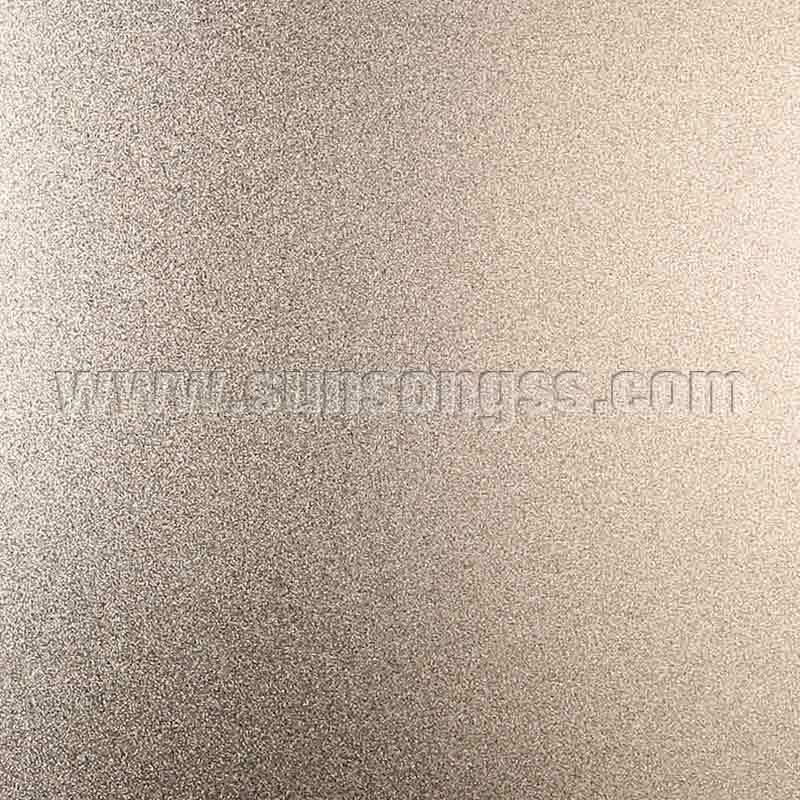 Custom Stainless Steel Sheet is relatively easy to clean due to uniform surface thickness, as long as the protective film and surface glue and impurities can be removed; In addition a few plank are placed too long, protective film is bad bring about follow-up face glue to clear hard, and affect surface cleanness. B. The cleaning and cleaning of stainless steel components is complicated. In addition to the obvious surface to be cleaned, in some welding, folding, corner and some other not obvious gaps, also need to polish wax, glue, rust spots, dust, welding slag and other impurities with cleaning agent removal, otherwise it is easy to cause color loss. For stainless steel components to be plated, the biggest cleaning problem comes from some hidden in stainless steel tubes and can not be seen in the polishing wax, salt, rosin, sand, wood, glue, plastic and other difficult to remove substances. 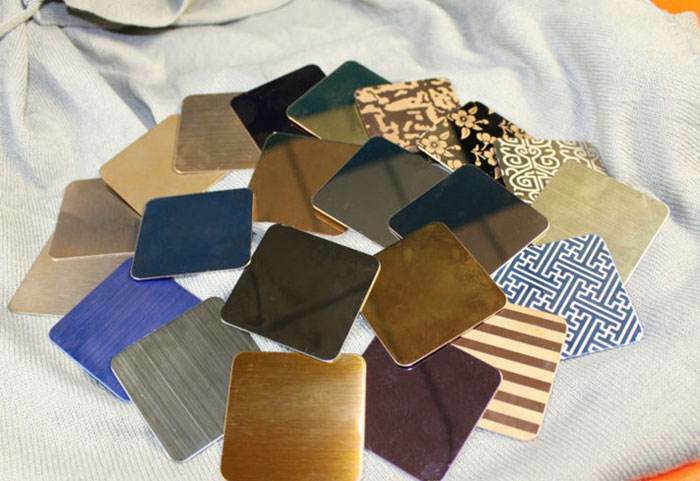 These substances will seriously affect the quality of vacuum coating, resulting in color abnormalities or color loss, so stainless steel component manufacturers in the production process should try to avoid the above substances hidden in the components and can not be removed, so as not to affect the subsequent vacuum plating color stainless steel coating quality.